Found 4 file extension associations related to Samplitude and 1 file format developed specifically for use with Samplitude. New and improved mastering effects, the Cleaning & Restoration Suite for Samplitude Master, overview mode, new range handling, MAGIX "am-munition" plug-in for Samplitude Pro, Elastic Audio Easy for Samplitude, Audio quantization, routing manager, new symbol bars with skin handling as well as MIDI / VST(i) improvements round off the functionality of the new versions. 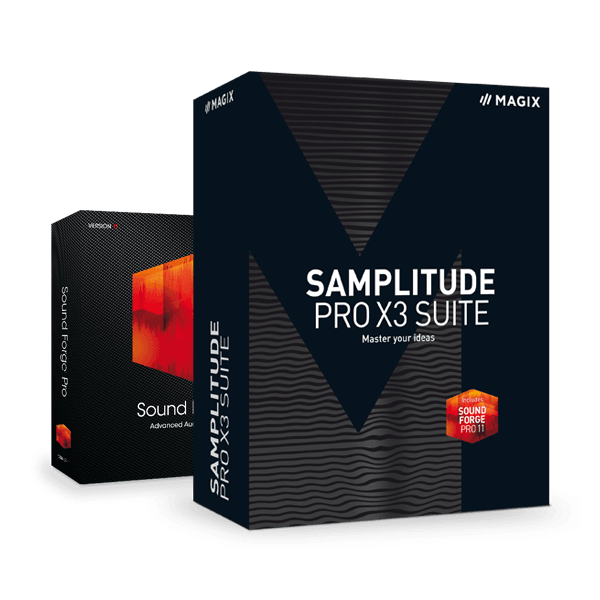 In addition to that, you can continue to count on the performance features of Sampitude - sound neutrality and excellent cutting and editing functions, perfect CD/DVD mastering as well as flexible customization to individual Workflows. Samplitude 10 is available in three versions: Samplitude, Samplitude Master and Samplitude Pro. If you need more information please contact the developers of Samplitude (MAGIX AG), or check out their product website.